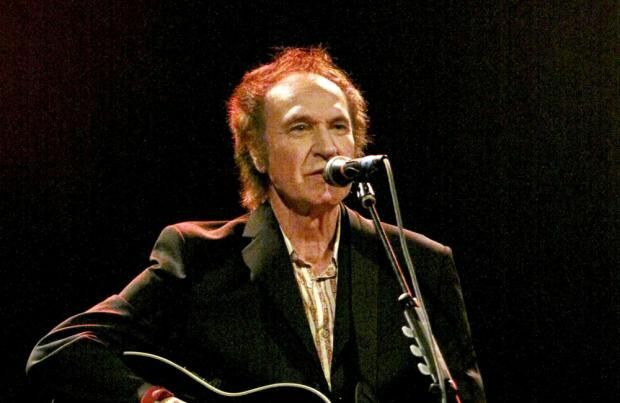 The Kinks' Sir Ray Davies has been honoured with a knighthood in the New Year Honours List. The 72-year-old frontman has received the recognition for his services to music from Queen Elizabeth II, 12 years after he originally received a Commander of the Most Excellent Order of the British Empire (CBE) in 2004. Speaking about the honour, the 'Lola' hitmaker said in a statement: "Initially I felt a mixture of surprise, humility, joy and a bit embarrassed but after thinking about it, I accept this for my family and fans as well as everyone who has inspired me to write." Other stars also receiving honours included a damehood for Vogue editor Dame Anna Wintour - who has been editing the US edition of the fashion magazine for 30 years - as well as a knighthood for comedian Sir Ken Dodd, for his services to entertainment and charity. Ken said of the knighthood: "I'm very proud and I'd like to thank all the people who wished it for me because they're the ones that made it (happen), so thank you very much." Asked if the honour was overdue, he added: "Oh no - my library books are, but this came as a complete surprise and it's a wonderful feeling." For the 'You Really Got Me' musician, the knighthood comes after Ray expressed a wish to work with his brother and bandmate Dave, 69, again, despite years of feuding and he hopes the band can reunite at Glastonbury festival. Ray said: "Dave and I will definitely work together again. And we want to play live. "Maybe The Kinks could play Glastonbury?"